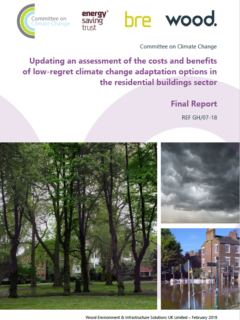 Updating an assessment of the costs and benefits of low-regret climate change adaptation options in the residential buildings sector. 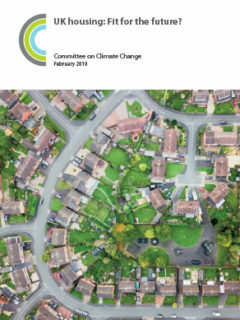 This report, by Wood, accompanies the CCC’s UK housing: Fit for the future? 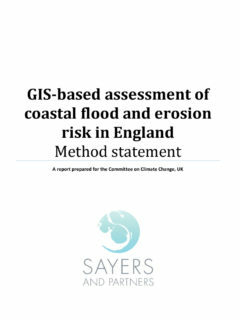 report, published in February 2019. 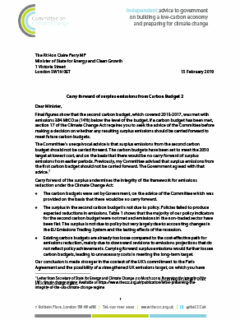 This is a letter from CCC Chairman, Lord Deben, to the Minister of State for Energy and Clean Growth, Claire Perry MP, about the carry-forward of ‘surplus emissions’ from the UK’s second carbon budget (2013-2017). 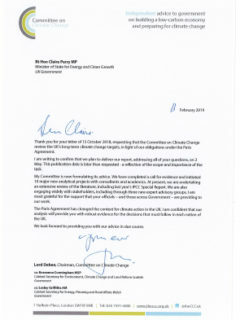 This is a letter from the Chairman of the Committee on Climate Change, Lord Deben, to the UK Government and the Devolved Administrations about the CCC’s forthcoming advice on the UK’s long-term climate change targets. 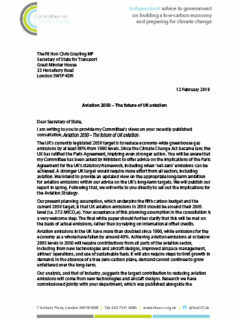 This is a letter from CCC Chairman, Lord Deben, to the Secretary of State for Transport, the Rt Hon Chris Grayling MP, about the future of UK aviation. 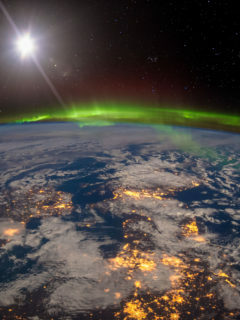 The letter sets out the Committee’s views on the Government’s recently published consultation, Aviation 2050 – the future of UK aviation. 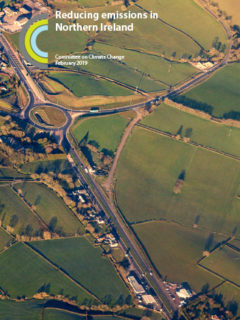 In this report, the Committee sets out how Northern Ireland can reduce its greenhouse gas emissions between now and 2030 in order to meet UK-wide climate change targets. 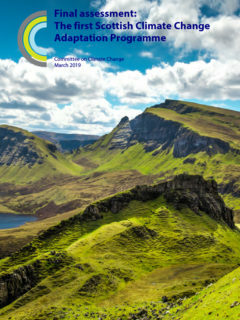 This report, by Sayers and Partners, accompanies the CCC’s ‘Managing the coast in a changing climate‘ report, published in October 2018. 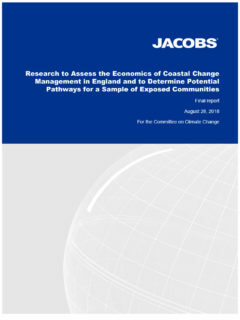 This report, by Jacobs, accompanies the CCC’s ‘Managing the coast in a changing climate’ report, published in October 2018.